There is a fundamental aspect of our human existence that must go back to the times when our ancestors created a place to enclose us but also to be able to look out, to peep, to assess what is going on outside the space we are in. So, it is with children and their families when we go into nature. Almost all the people that we have worked with have remembered a den from their childhood, often kept secret from adults – a space where they had ownership. The sense of shelter is very powerful, especially when it is transferred to a wild space. When nature provides the building materials, it is as if everything has a purpose and reason. The branches fall, they are used by flora and fauna (which includes us), and then they return to the earth from whence they came. The cycle works; it is only when we over-design it that it becomes interrupted and disjointed. 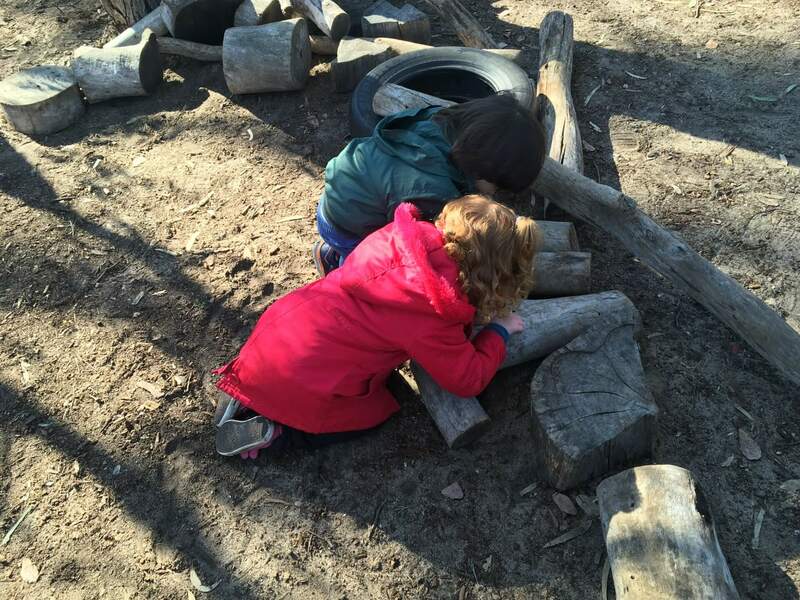 When engaged in activities in natural settings, such as den building, collecting objects and exploring routes, children are responding to evolutionary psychological desires to connect with place and natural landscapes. Puddle-jumping is fun. Anything that makes you feel like you’re gonna get in trouble has to be worth it! 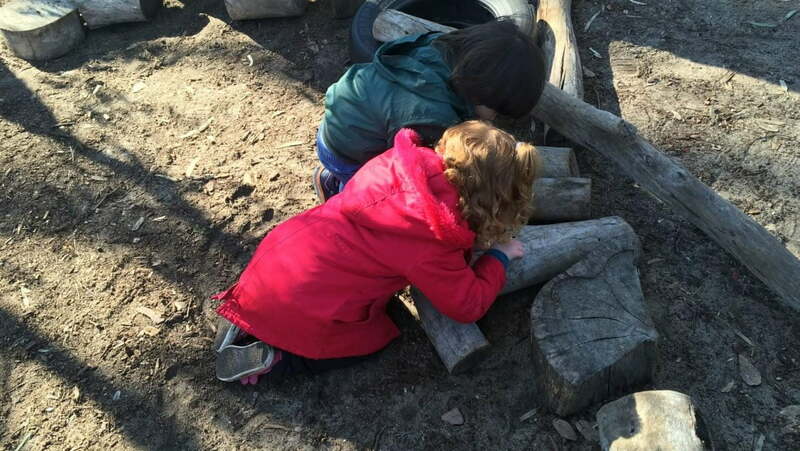 Put the children in rubber boots or old shoes and let them at it. Time it so they hit bath-time right after! Show your children how different the world looks when it’s raining. What else is different? Are there more snails on the ground? Does the water collect on the plants? Is the rain water clean or dirty? Why? All you need is rubber boots, a raincoat, maybe an umbrella — and your imagination.